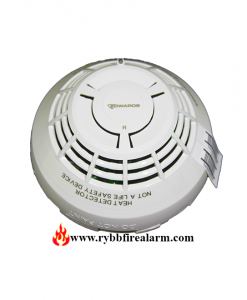 While environmental compensation helps reduce maintenance costs. 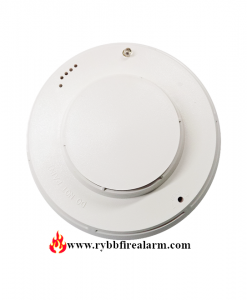 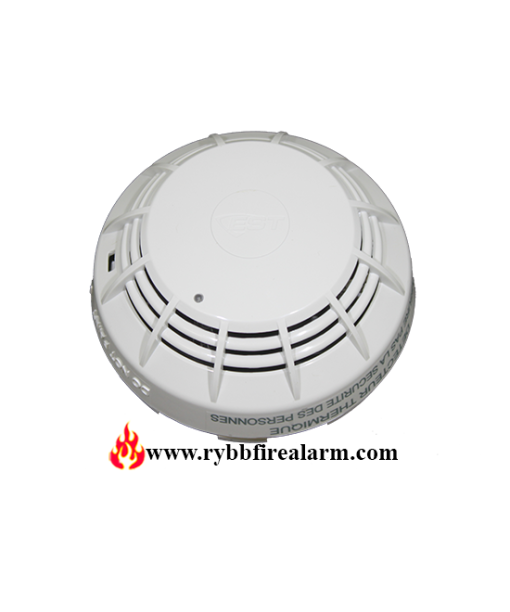 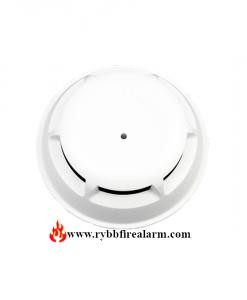 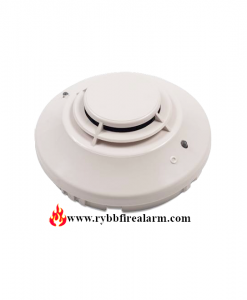 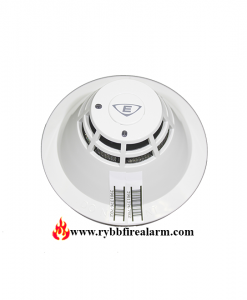 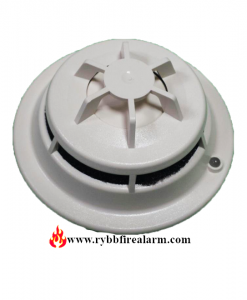 Optical smoke detector brings advanced sensing technology to a practical design that increases ef-ficiency, saves installation time, cuts costs, and extends life safety and property protection capabilities. 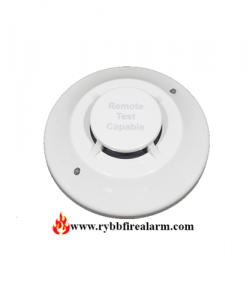 Continuous self-diagnostics ensure reliability over the long haul.